Hittech Machining & Assembly in North Carolina is a fast-growing company for the production of parts and the assembly of modules. 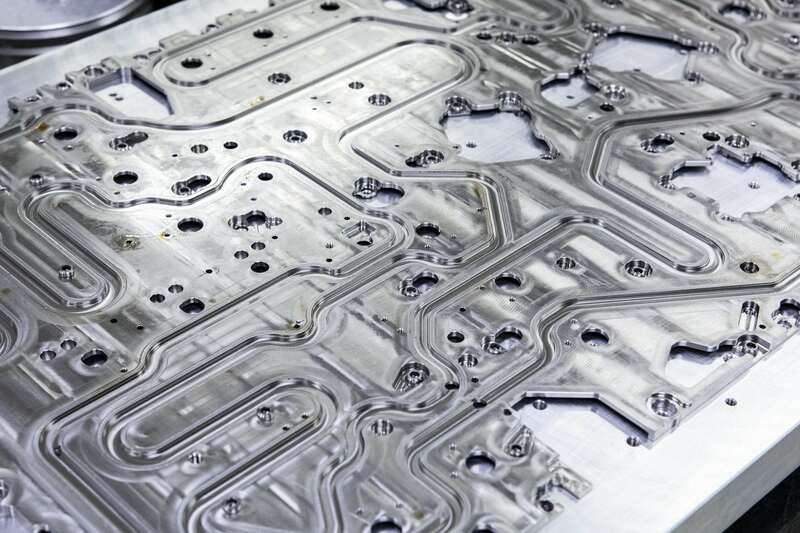 In a modern, fully conditioned building, 3-axis and 5-axis milling machines are used to make precision parts for the semicon industry, medical applications and measuring machines. 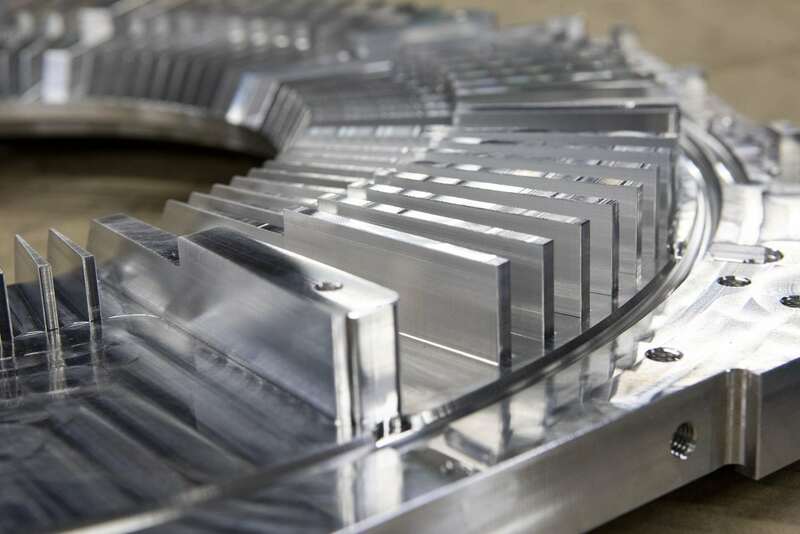 Hittech Machining & Assembly takes full responsibility for ready-for-assembly parts, including surface treatment and CMM component qualification. Modules are assembled in a clean room with laminar flow cabinets. 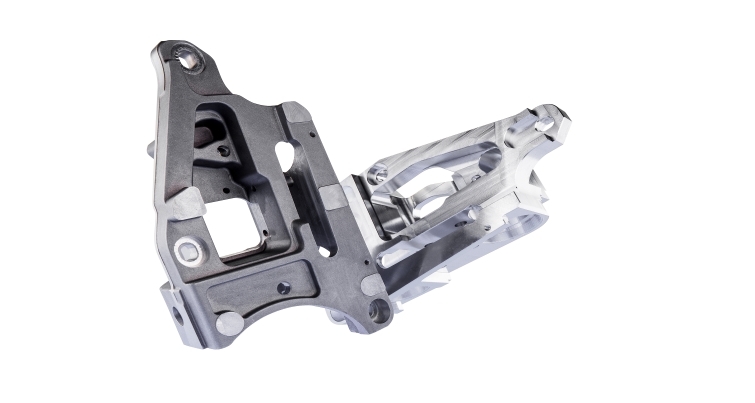 Hittech Machining and Assembly forms an important part of Hittech’s global production strategy and offers American OEM customers access to the competences of Hittech Group. 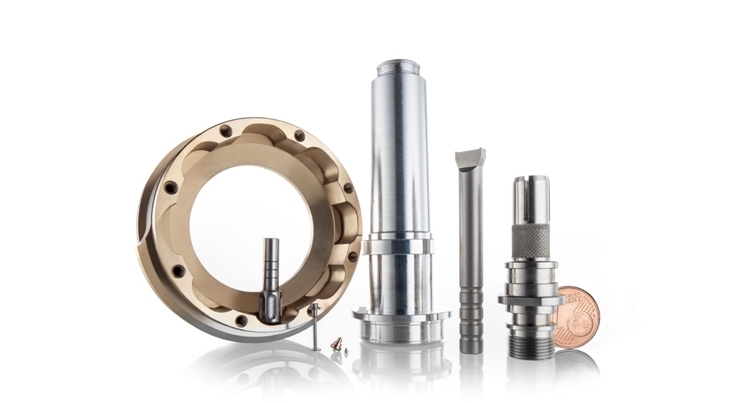 Hittech Machining & Assembly specialises in the production of high-precision mechanical products for the medical, semicon and analytical industries. These products are subject to high qualification requirements and are often associated with accurate dimensioning and high-quality finishing. See below for more information about the competences of Hittech Machining & Assembly, Inc.